Commit to a plan, and stay organized with Site Signage. Whatever your Site Signage needs may be, Chief Signs is here to help. 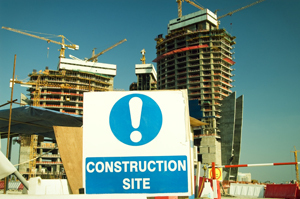 To appropriately organize any job site and stay within code, come to Chief Signs with all of your Site Signage needs. In Port Washington, NY and all of Long Island, let Chief Signs assisit you with all of your Site Signage needs.